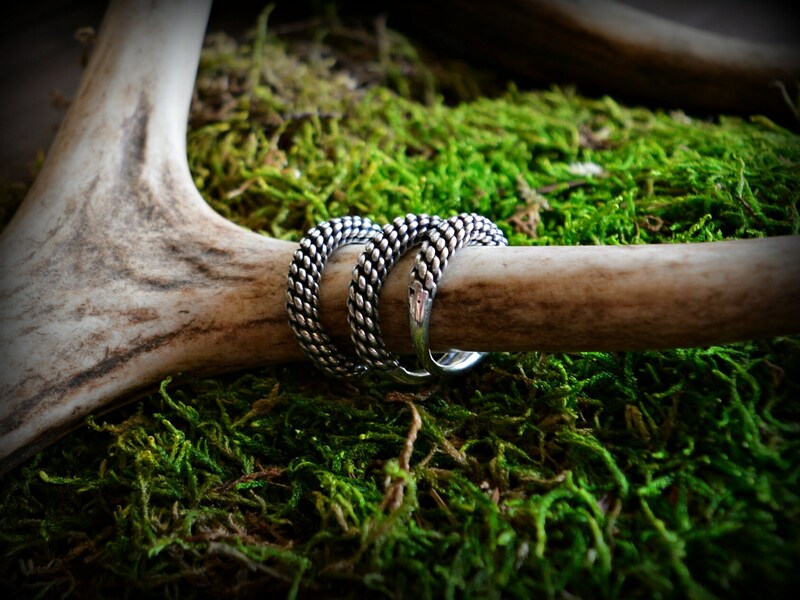 Beautiful sterling silver ring band. Completely handmade from scratch. It's made by weaving many thinner silver wires, then forging and soldering them together. 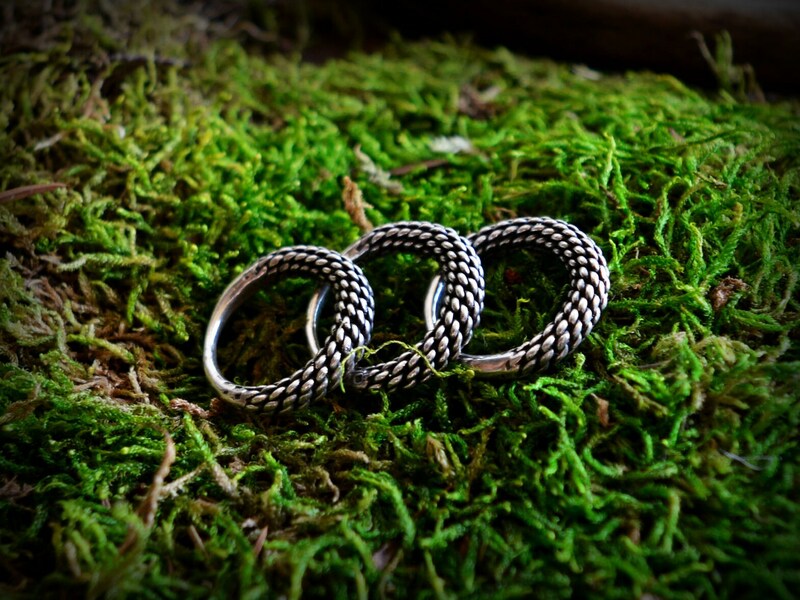 It's a replica of Viking period / early medieval ring from Poland, but similar rings were also found in other places, including Scandinavia. There are only three left at the moment, but feel free to contact me, if you are interested in a different size.